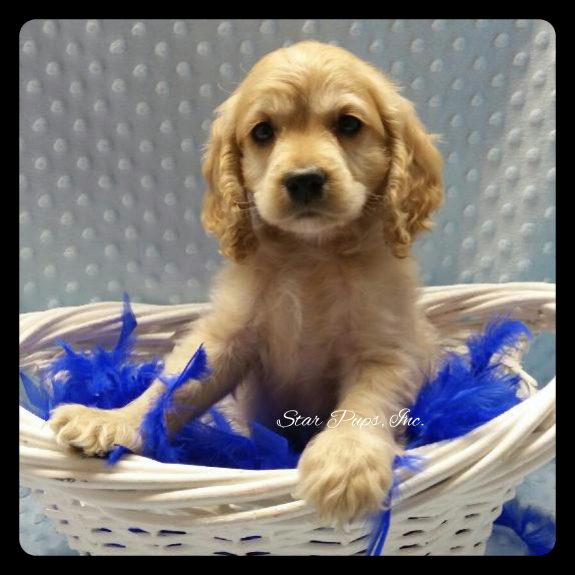 At Star Pups we take pride in all of our puppies. 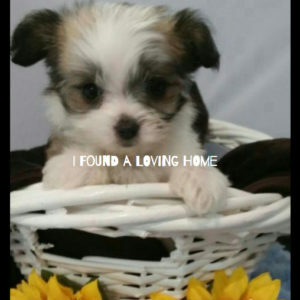 We have been helping the community find their perfect family addition since 2008. 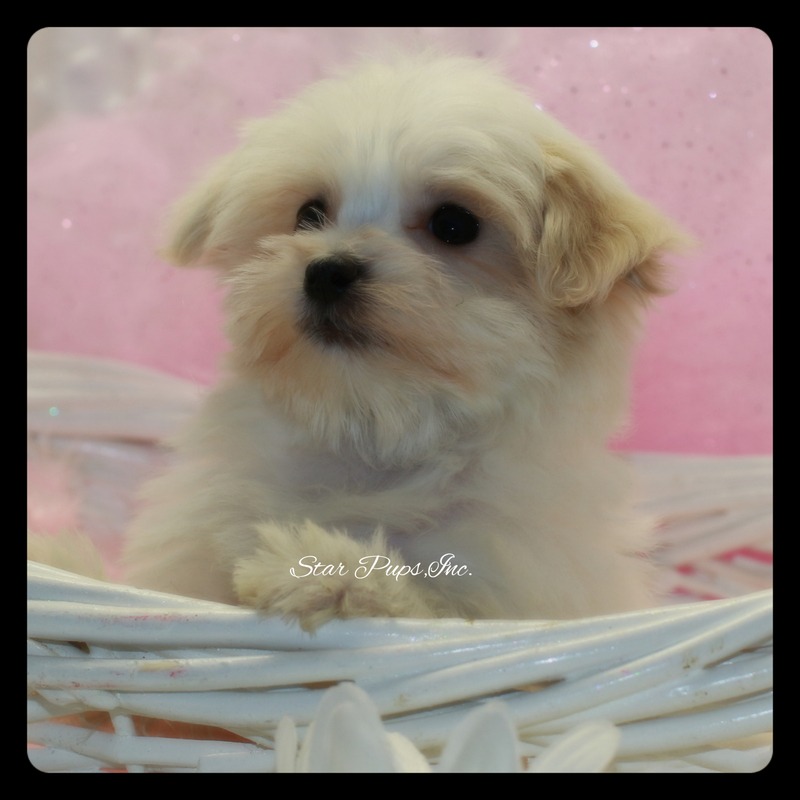 This puppy is a female Maltese. Her coat color is White and is hypoallergenic. She is the sweetest girl! This puppy is already pre-spoiled, checked by a Veterinarian, micro chipped and up to date on all of her vaccinations. 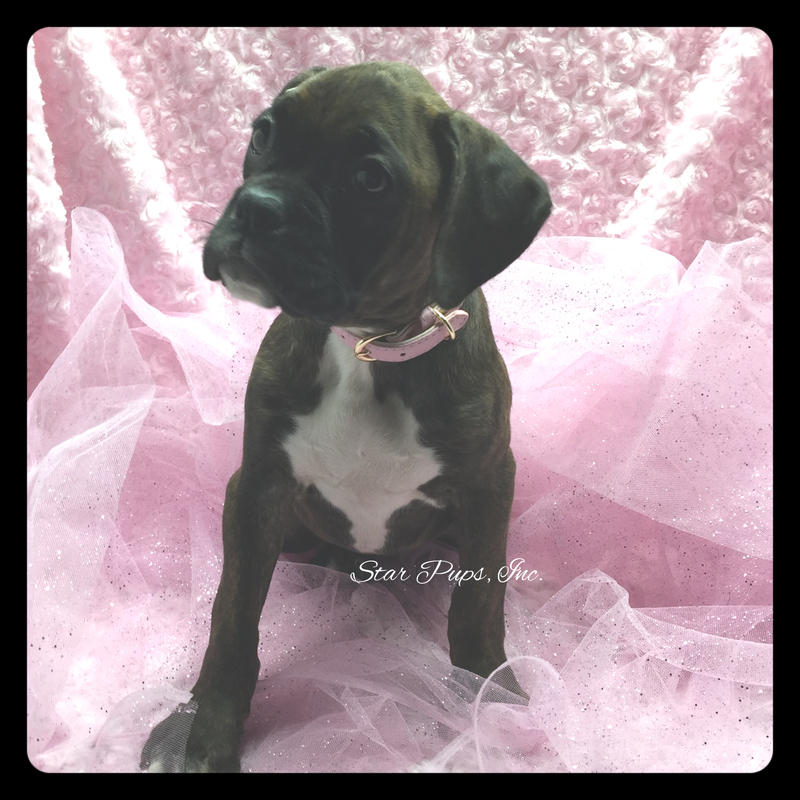 For more information on this puppy or any of our little one’s please call us at 561-202-6154.